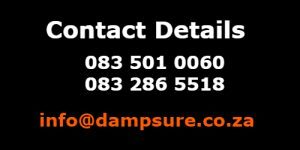 Dampsure are able to assist with all types of Roof Waterproofing and Damp proofing products and recipes. Dampsure only carry the best roof waterproofing products and have clients driving more than 600 kms to buy and use our products. 4mm Bitumen Torch-on and painted with Aluminium Reflective paint. 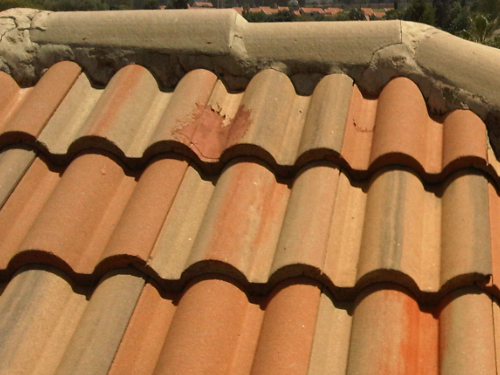 A professional waterproofer needs to waterproof this roof. 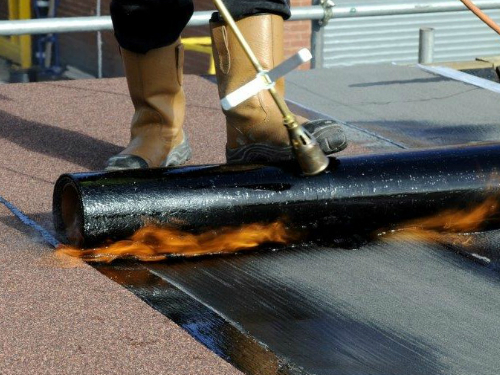 All torch-on roofs need to be serviced every 2 years, due to the evaporation of the oils in the bitumen and the UV burning the aluminium paint on the roof. Dampcrete47 - A cementitious waterproofing application. Service intervals are 3 to 4 years. Dampsure provides both roof waterproofing products and recipes. Contact one of our friendly advisors today. IBR & CGI zink roofs can be waterproofed with two different products. Care must however be taken to first ensure that the sheets are seated properly and that the gap between sheets are minimised by pop-riveting sheet overlaps at 500mm intervals. 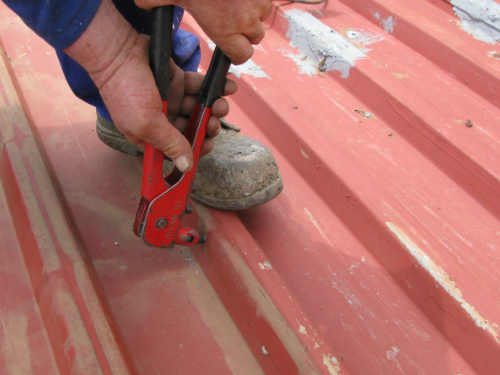 Care must also be taken to remove grime and rust from roof sheets before waterproofing, waterproofing will not stick on surfaces that has not been properly cleaned. Contact Dampsure today for our long lasting products and recipes. SuperFiber:- An Acrylic waterproofing liquid containing em-bedded fibers. You don’t need to use a membrane. Guaranteed for 3 years. Sold in 5lts and 20lts. Product can be used with a membrane to provide superior waterproofing. Contact Dampsure today to assist with roof waterproofing products and recipes.